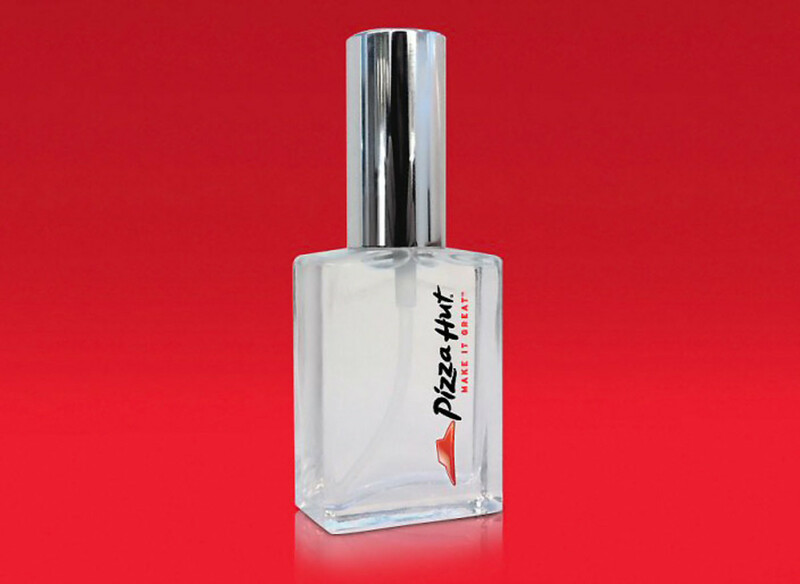 Yes, Pizza Hut made a fragrance. What more do you need to know? If you&apos;ve ever driven across Canada or the US, for that matter, you may have noticed the landscape dotted with buildings that were obviously Pizza Huts in a bygone era and are now Chinese restaurants, opticians, quilting stores, Branch Davidian sects. You know, the usual. Lots of things come in huts but are they necessarily good things? When I was a kid it was Lana&apos;s Hair Hut for my bob. Generally "hut" doesn&apos;t connote reliability for me. Especially after I saw Lana nick someone&apos;s ear. There&apos;s an exception that proves the rule, of course: Sunglass Hut. 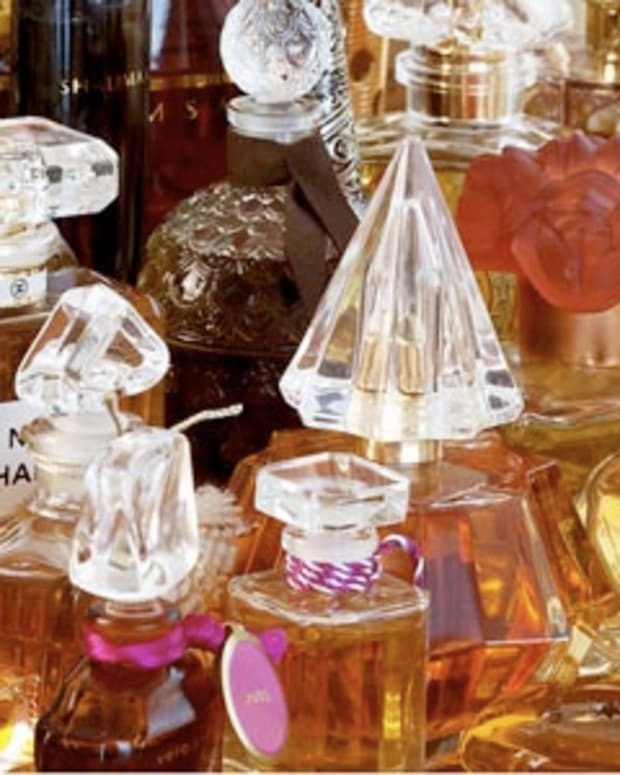 But there&apos;s no such thing as a fragrance hut. Or is there? 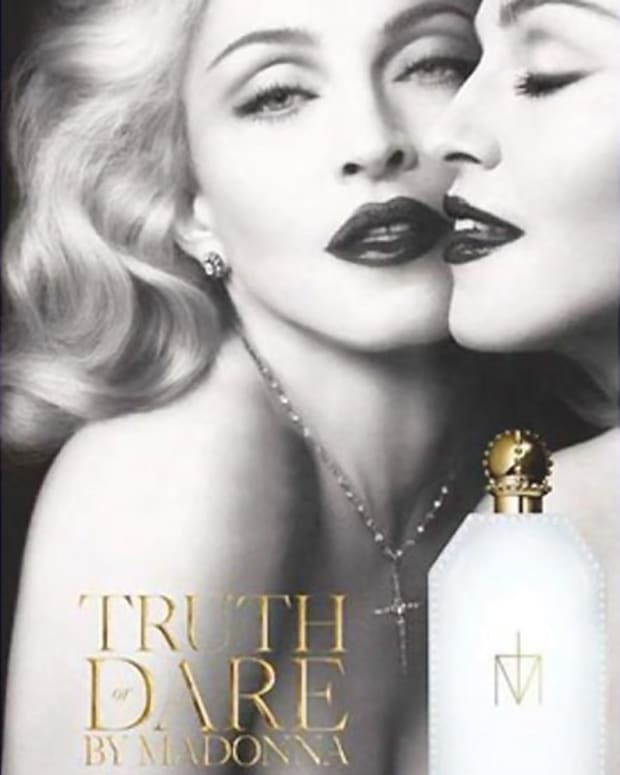 Pizza Hut has issued a vanity fragrance in Canada just in time for the holidays. Apparently the notes are dough and spices. A whiff of the Jersey Shore? 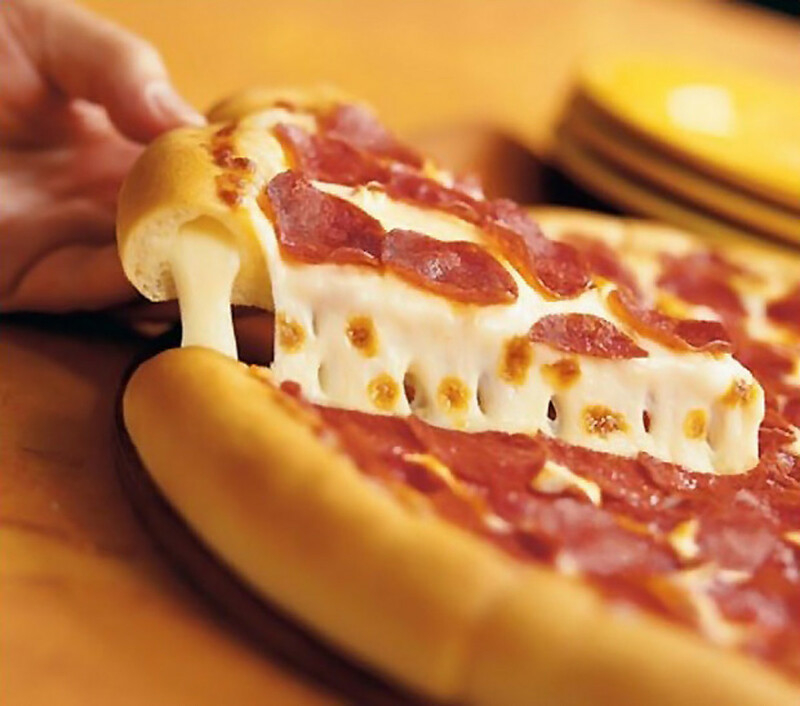 You might be too late to score the Facebook-exclusive Pizza Hut perfume but you could probably go to any former Pizza Hut location on a rainy day and get the same experience. At least beautygeeks know how to look glam wearing a savory scent. 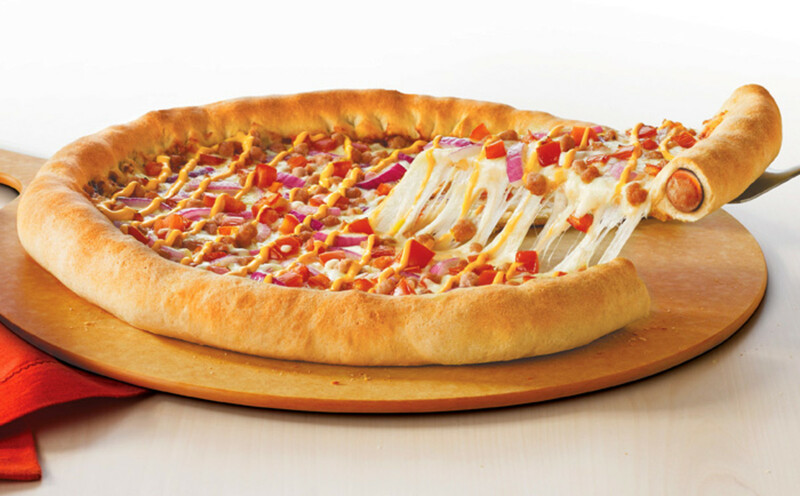 Images via googling Pizza Hut. 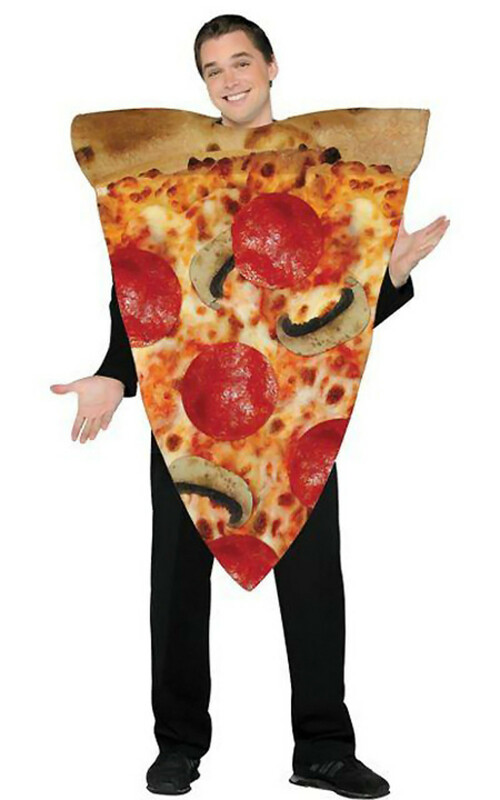 Now am hungry.